This is a dramatic change from the rhetoric of our previous president, when entrepreneurs were publicly castigated as pariahs pushing against transformation, inclusion and equality. Ramaphosa acknowledged this: ‘We should … move away from what we’ve become accustomed to where we treat entrepreneurs and call them all sorts of names. We treat them as enemies, with terms like white monopoly and all that. It ends today.’ At the conference, companies like Naspers promised R6 billion to invest in the technology sector and start-ups. It suggests a moment of optimism after years of lacklustre economic performance. But not all business is good business. While investments like Naspers’ is indeed a sensible shift towards nurturing the next generation of entrepreneurs, we should not necessarily assume that big investments result in better outcomes. When entering a new country, a multinational firm can easily drown out local competitors. And while they often may provide better (or more appealing) products and services to consumers, because of their scale, they may also influence political and policy processes that are ultimately to the detriment of the country. Take Heineken. One of the largest beer brewers in the world, Heineken is one of the best-known brands on the African continent. It operates 56 plants in 23 African countries. While Africa, according to the latest available figures, constitutes 14.7% of its global sales volume, it makes up 20.8% of its global profits; in other words, every beer sold in Africa is 42% more profitable than a beer sold elsewhere. Olivier van Beemen, a Dutch investigative journalist and PhD student at the University of Amsterdam, has written a provocative book on why Heineken is so successful in Africa. Available only in Dutch and French but with an English translation scheduled for February 2019, the book highlights the often shocking practices Heineken engages in or, at the minimum, allows to happen under its watch. I will not go into specifics, but Van Beemen mentions all the usual suspects, and more: fraud, corruption, tax avoidance, sexual abuse, even collaboration with dictators. How could a multinational with an excellent reputation in Europe engage in such unlawful and amoral practices? The answer, in short, is the ability to exploit weak institutions. It an environment where the rule of law is suspect, where property rights are lax, or where an independent media is weak or ineffective – true for many African countries in the past and in the present – multinationals can often influence the very institutions that are supposed to regulate their behaviour. 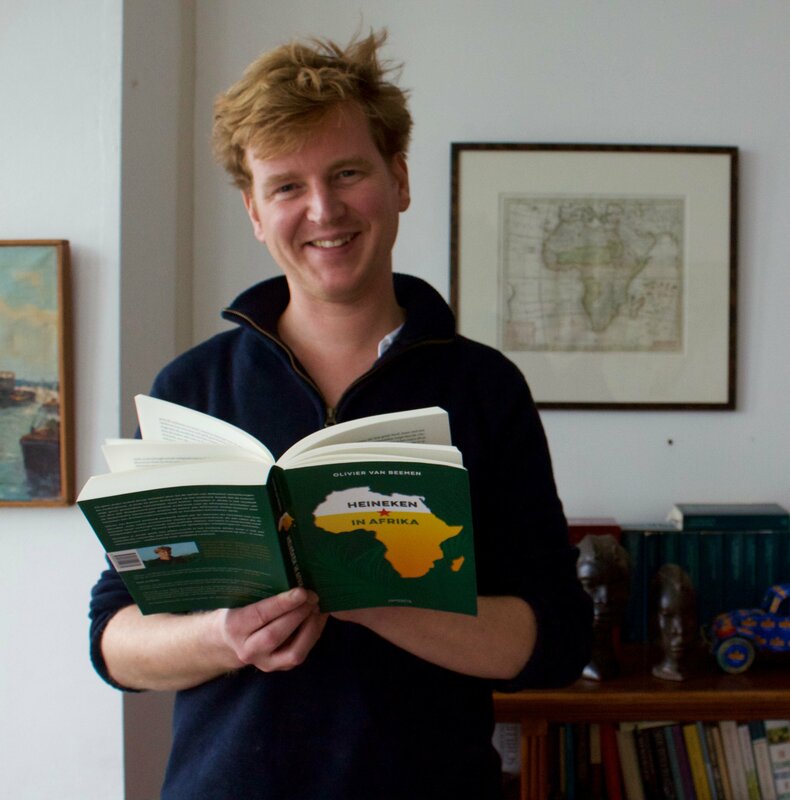 Van Beemen published his first book on Africa in 2015. Heineken initially chose not to respond, but for his second, they were more willing to engage. They naturally deny many of the claims, but also mention that a lot of what Van Beemen mentions had happened ‘a long time ago’. Depressingly, they also mention that it is tough to be ‘an island of perfection in a sea of misery’. Reading between the lines: Africa is to blame, and we do a great job in the circumstances. There has been some reaction from within the Netherlands to these revelations. 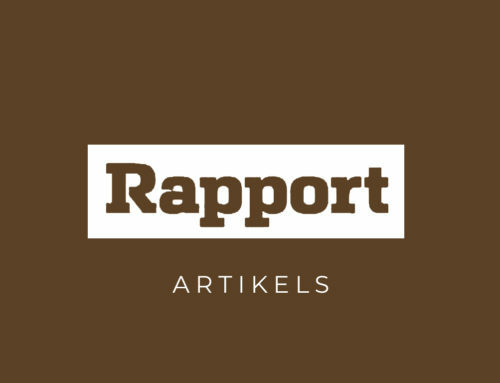 Questions were asked in the Dutch and European parliaments, and a motion was voted in to encourage multinationals to improve their behaviour abroad. A bank decided to divest from Heineken. But, according to Van Beemen, little has changed on the ground. 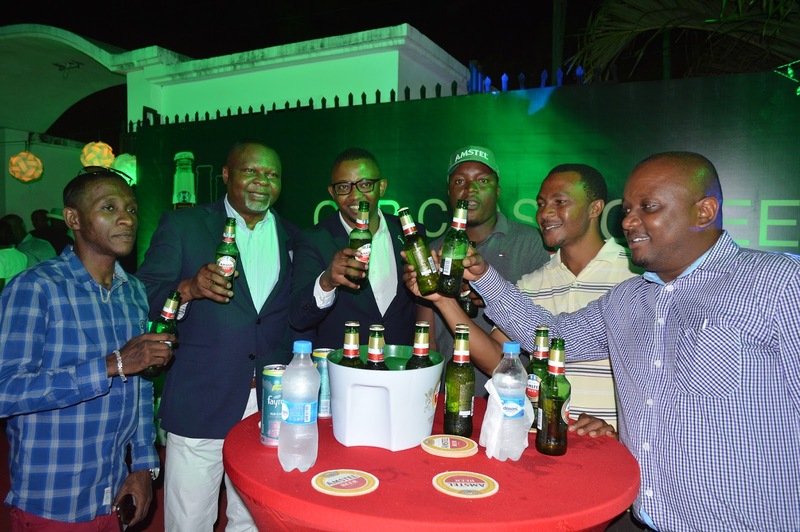 Africa remains hugely profitable for Heineken. (Incidentally, since Van Beemen’s first book, Heineken does not report its profits for Africa separately. Strangely, African profits are now combined with the very unprofitable Russian market, with the consequence that the combined profits are largely the same as the rest of the world.) And it is likely to expand its activity. If we were just following aggregate foreign direct investment, we would consider more of their investment a good thing. But such investments may have exactly the opposite outcome of nurturing young entrepreneurs. Given Heineken’s market dominance, it would be almost impossible for local entrepreneurs to find a foothold. And given their ability to influence local politicians, as Van Beemen’s evidence points to, it would be hard for any competition to get access to brewing licences or export subsidies. Van Beemen’s account of Heineken in Africa is very far from Jack Ma’s dream of education, local entrepreneurship and a good and clean government. In the absence of those three things, we may indeed find that further investment are likely to result in worse rather than better outcomes. 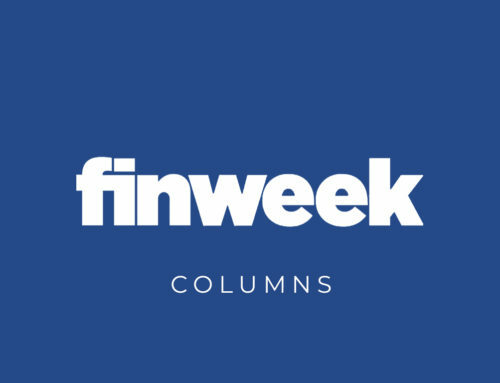 An edited version of this article originally appeared in the 22 November edition of finweek.